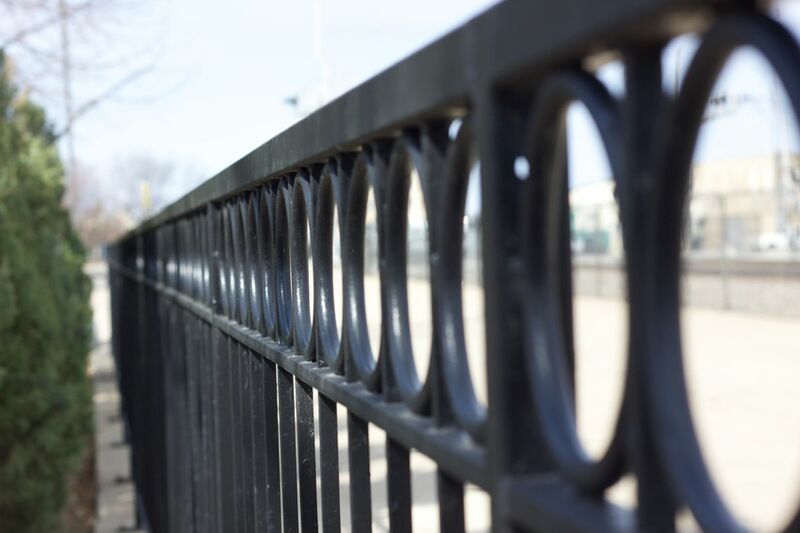 Wrought Iron (some say rod iron) not only provides durability but can add a nice decorative touch to any residence, facility, or site. 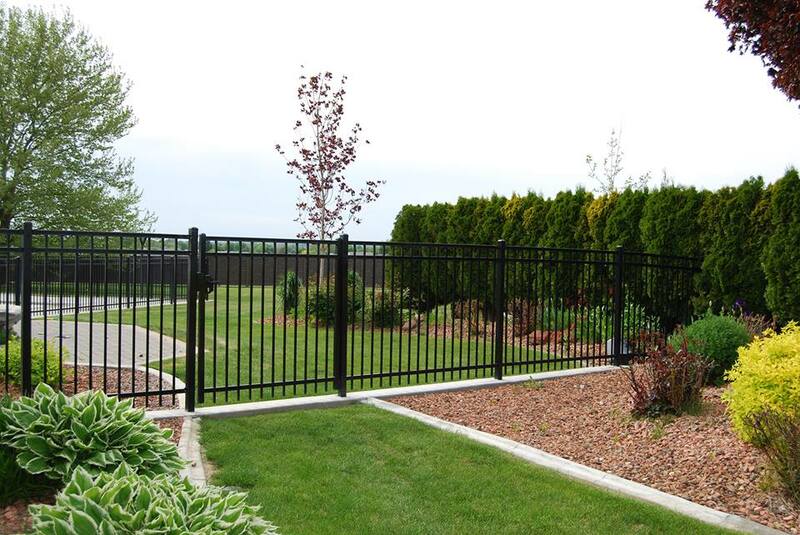 We offer various styles to accommodate your needs and wants for ornamental fencing. It truly is great for any enclosure, any climate, any terrain and any project!